Wir alle kennen das Problem! 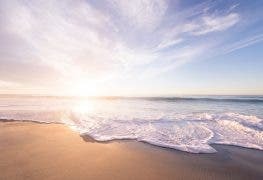 Morgen beginnt der Jahresurlaub und wir wollen uns mal wieder so richtig ausspannen. Dieses Jahr lautet das Motto “Ueberleben in den Rockies” und deshalb lassen wir uns von einem einmotorigen Seelenverkaeufer irgendwo in der Wildnis von Colorado abschmeissen, damit wir nur mit einem Messer ausgeruestet (selbstverstaendlich mit Kompass und Naehzeug im Schaft, denn wir haben ja alle Rambo geschaut! )die 500 Meilen zurueck in die Zivilisation schaffen. 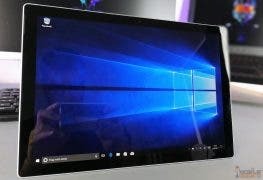 Selbstverstaendlich moechten wir nicht die kompletten Werke von Messner, Nehberg und Bear Grylls mitschleppen und genau deshalb benoetigen wir ein Tablet fuer echte Maenner: Das Panasonic Toughbook, har har har! Spass beiseite, denn Panasonic hat mit seinen Toughbook Notebooks jahrelange Erfahrungen mit “rugged” Plattformen und nicht umsonst haben massig Counties in den USA ihre Streifenwagen mit diesen Plattformen ausgestattet. 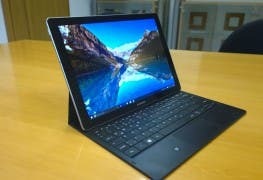 Jetzt also ein Tablet und zwar mit 10-inch und Android! 3G, GPS und der ganze Zinober versteht sich von selbst und auch der Markt ist ganz klar definiert: Polizei, Feuerwehr, Extremsportler, Oelplattformen, Baustellen… ach ich koennte noch eine Stunde lang Arbeitsumfelder aufzaehlen, die Panasonic nun beackern kann. 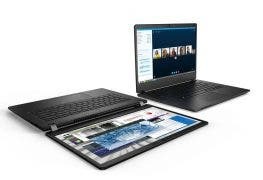 SECAUCUS, N.J.–(BUSINESS WIRE)–Panasonic Solutions Company, provider of collaboration, information-sharing and decision-support solutions for government and commercial enterprises, today announced its plans to deliver an enterprise-grade Android™ tablet to the market in the fourth quarter of this year. The new Toughbook® tablet will address a current gap by delivering a product designed with security, functionality and real-world reliability in mind. 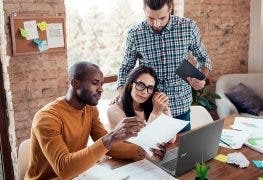 By delivering this purpose-built business solution, the new Toughbook tablet will appeal to a wide variety of users, including mission critical government personnel, highly mobile field forces, SMB’s looking for a competitive edge, security conscious IT managers and bottom-line focused CFOs. 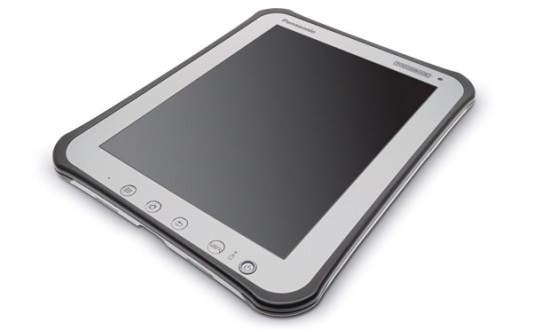 From a functionality standpoint, the Toughbook tablet will avoid the typical glossy screens—found on current tablet offerings—that are all but unreadable in outdoor environments. 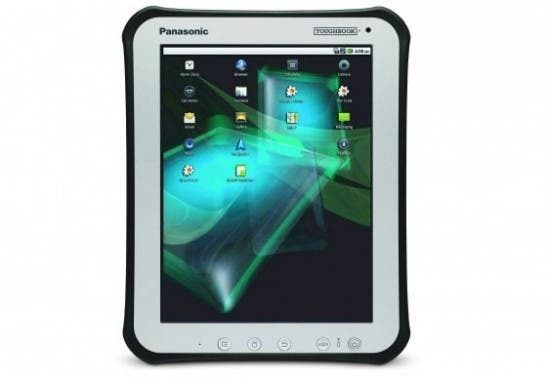 The Toughbook tablet will include a high brightness, daylight viewable screen so that mobile workers, in markets like field service, home healthcare and public safety, can easily see critical data and operate the device regardless of lighting conditions. 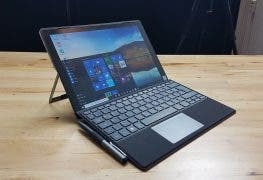 The new tablet will also include an active stylus, allowing mobile workers in sales, customer service and mobile point-of-sale environments to capture signatures on the device’s 10.1” XGA multi-touch display. 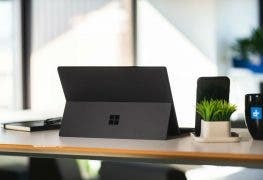 Enterprise-class mobile computing requires a heightened level of device security that is not currently available in today’s tablet market. 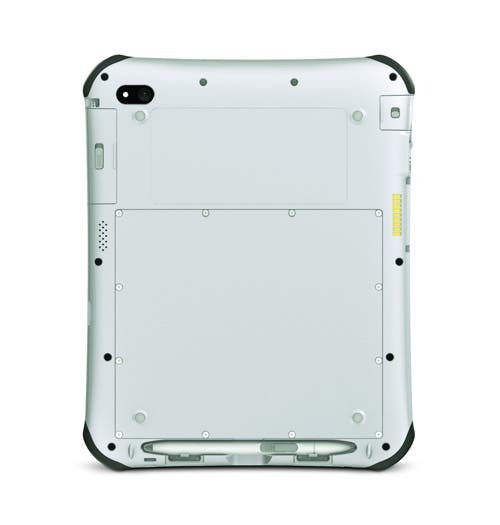 To address this need, the new Toughbook tablet is being designed with security embedded at the hardware level. 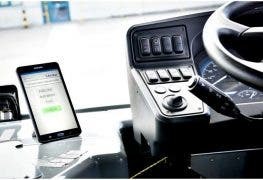 Combined with mobile broadband connectivity, the Android-based Toughbook tablet will offer quick access to applications and data that could significantly improve a field worker’s ability to make critical decisions that enhance customer service, improve response times and deliver results. The device is being shown at Panasonic’s InfoComm booth (3829) in Orlando, FL. InfoComm runs through Friday, June 17.